Home Tech Realme C1 just got another big discount! 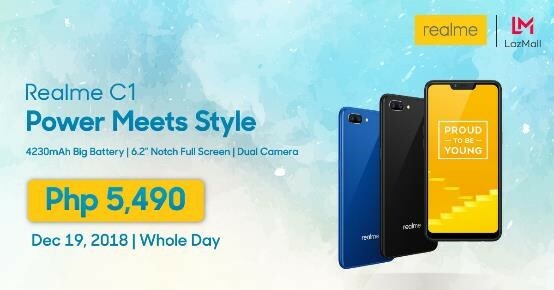 Realme C1 just got another big discount! Don't forget to drop by MemoXpress stores or on Lazada on the 19th! If you still haven’t done your Christmas shopping, you’re in luck as the entry-level smartphone king — the Realme C1, is going on another sale! Much like the flash sale earlier this month, the Realme C1 is now available for only PHP 5,490 (down from its PHP 5,990 SRP) until December 31 at MemoXpress stores nationwide. 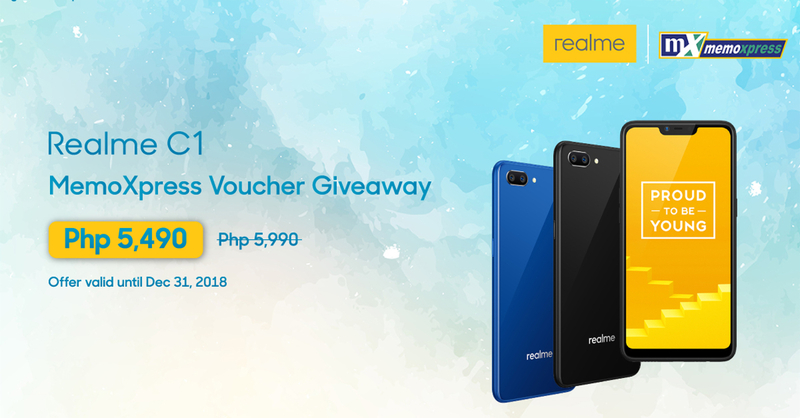 To get the Realme C1 at its discounted price, customers can win a MemoXpress discount voucher from the Realme Philippines Facebook page for an exclusive discounted price of Php5,490 for the Realme C1 across 24 branches of MemoXpress Metrowide. Better hurry though, vouchers are limited and will only be available until supplies last. 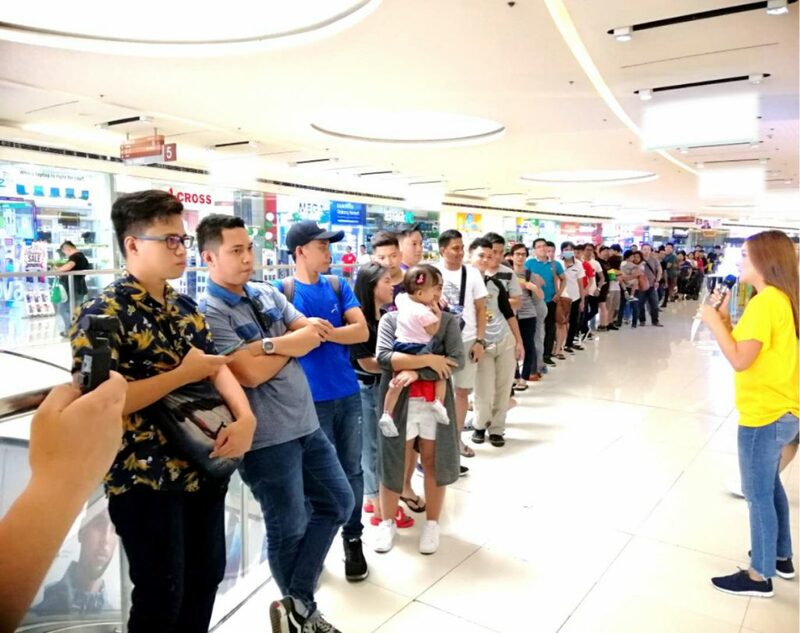 Aside from the MemoXpress voucher promo, the Realme C1 will also get a big sale at Lazada on December 19. As with the previous flash sale, the Realme C1 will be available for only PHP 5,490 for the whole day tomorrow, December 19. This is perfect for holiday shoppers who don’t want to get stuck in the December traffic jam going in and out of the mall.